Some courses and workshops we run by popular demand, you can pre-book to let us know you would like to attend and the day’s best for you, we will notify you as soon as they become available. Join us for an Introduction to 3D Printing Workshop at our Learning Centre in Rhyl, ideal for students of all ages and abilities. 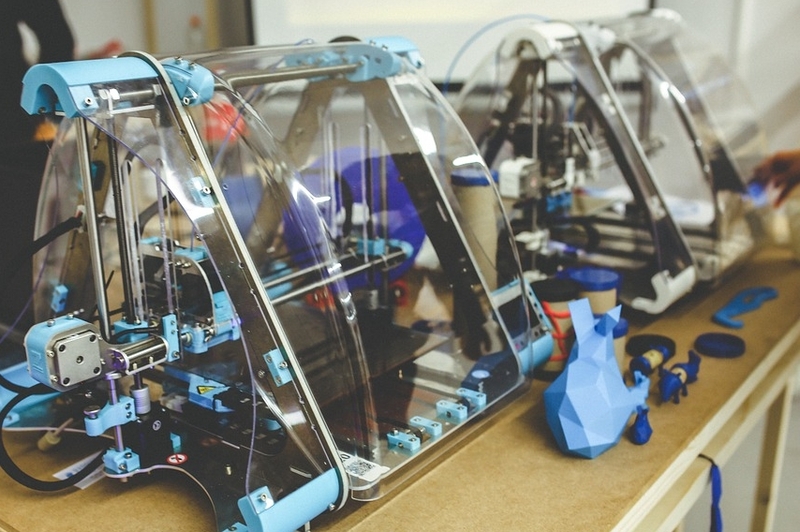 This workshop is a great introduction if you are thinking about getting into 3D Printing and will cover all the basics, no prior 3D printing experience necessary. 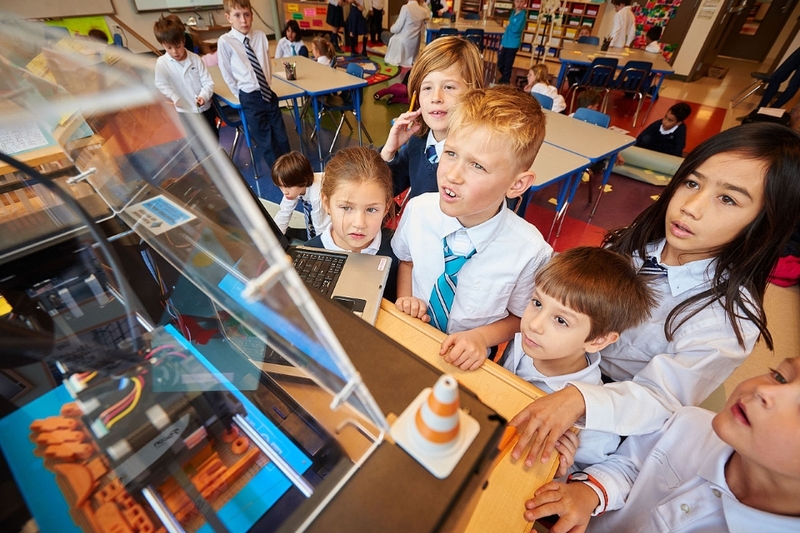 Take a look at our range of educational modules to learn about 3D printing and plastic recycling, created and delivered by our experienced tutors. We also provide courses and workshops tailored to you and your objectives. 3D Printing Pens – Get Creative! 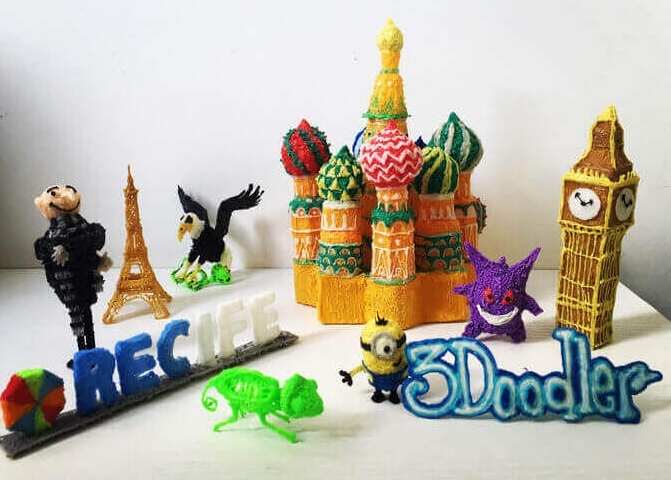 Take your ideas to the next level with our 3D Printing Pen mobile service, turn your creativity into reality and draw a 3D object from the ground up with ease and precision. We can tailor workshops to your requirements & outcomes, 3D Printing models at our centre before you arrive which can be decorated, evolved and developed using our 3D Printer Pens. We provide a range of 3D Printing & Design Services from our Sustainable 3D Printing Centre in Rhyl. We provide prototyping services to help you design and build a product, bringing it to life. Once we have perfected your products final prototype, you can take the digital design to any manufacturer. 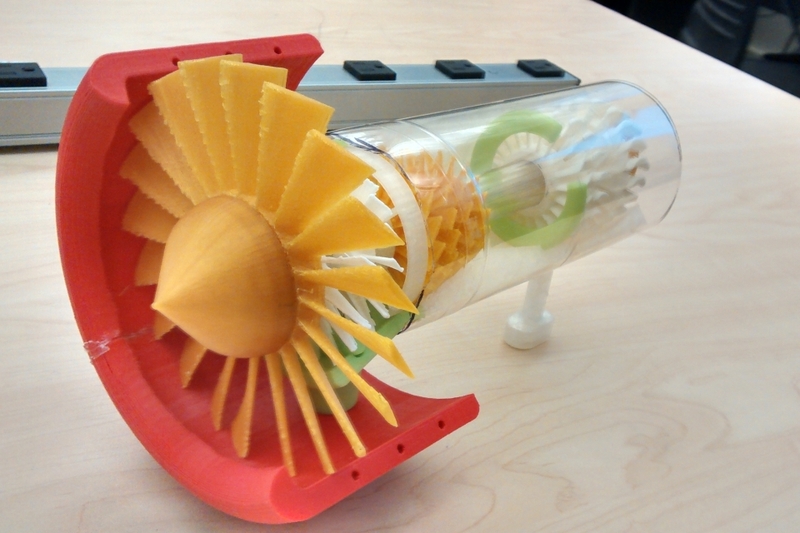 We provide small batch runs and 3D Print your products to test and refine. 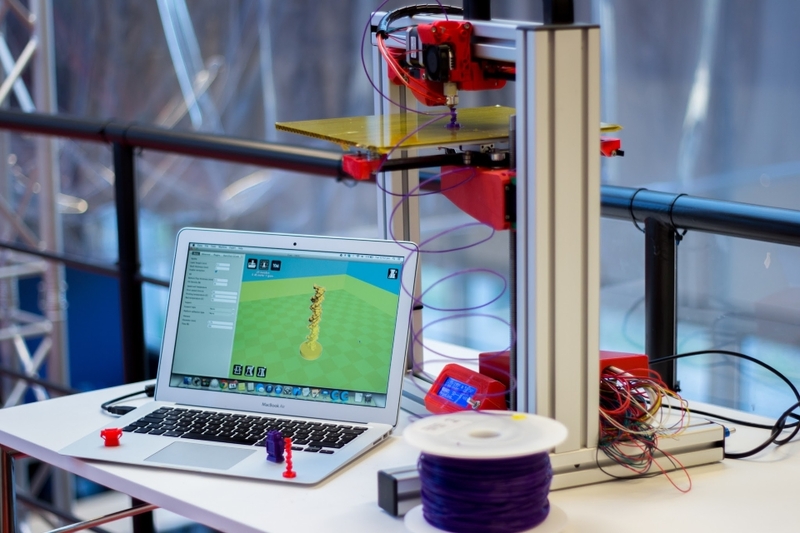 Come use and learn about 3D Printers with one to one support from our knowledgeable and experienced staff. Ideal for all ages and abilities, we can start you on your discovery of 3D Printing and work with you to achieve your aims and goals. Contact us below for further information or to request a quote for our 3D Printing Workshops and Services.